NetBet has been a part of the online betting industry since 2009, although the company was first established back in 2001. The sportsbook is registered in Malta and holds a license from the UK Gambling Commission. It hasn’t taken them long to build up a loyal customer base, mainly due to the effort they’ve put in to creating a great site that delivers plenty of betting opportunities, a genuinely helpful customer support service and high levels of security. Our NetBet review found an excellent interface on mobile and desktop, both are fun to use and easy to work your way around. Along with a varied bookmakers, they give you a choice of options for each event, so you can bet on more than one outcome if that’s what you enjoy. The odds tend to be competitive, and a lot of attention to detail has gone into designing the platform, making it simple to place bets, monitor the action, and browse for promotions right from the start. NetBet really comes into its own when you compare the range of sports markets and bet types available with other bookies. Players who enjoy the more popular games will be satisfied as the football market is huge. During our NetBet test, we also found enough diverse sports like Gaelic Hurling and Floorball to ensure that people who like a flutter on the more unusual markets will remain interested. Other markets include; golf, boxing, cricket, basketball, rugby league, virtual sports and eSports. You can place combined bets, use US-style point spread options, straight up stakes on the winner, or first team to score, or both teams to score, etc. If you have a preference for different betting formats, then NetBet has it covered. Members can choose between the three key options; UK fractions, EU decimals, and American. For the most part the odds on offer at NetBet represent quite good value across the board, but it is the less popular sports where the best odds will be found. Currently the minimum amount you can stake at NetBet on pre-live events is £0.07. For live bets it’s a modest £0.13. These low minimums mean that players who want to explore the site and try out a few unknown markets, can do so with little risk. At the other end of the scale, there is no maximum stake. However, in certain circumstances a bet may be refused, and you will be offered an alternative amount. 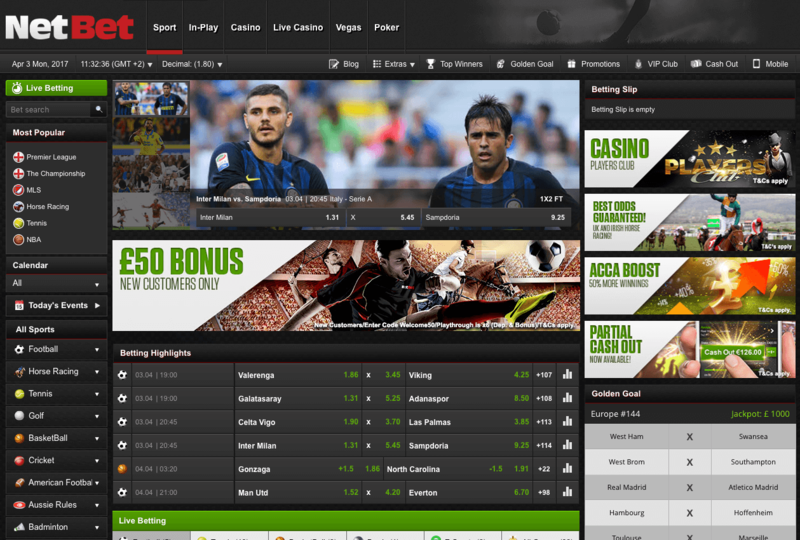 Powered by iSoftBet software, the NetBet site runs smoothly and looks professional from every angle. The main areas are rendered in dark grey with splashes of colour to highlight certain features and vivid icons for each sport. The site is itself is fast, with very little downtime and flicking from page to page is extremely smooth. The website layout is equally sleek, with all sports listed to the left of the page. Just click one to see every event that’s available revealed in the centre panel. Available for both iOS and Android devices, the NetBet app is free to download direct from the App Store, or Google Play, or via a link on the NetBet site. The app experience is good and online gaming is fluid, with smooth animations, fun sound effects and excellent graphics. Once it’s on your phone or tablet, you can login using an existing account, alternatively new players can sign up directly from within the app. NetBet have got the lay out just right, as all the information and utility you need is displayed clearly, without feeling cluttered, despite the move to a small screen. Attention is also paid to players whose first language may not be English, with the option to change the language to Italian, French, Spanish, Russian, Romanian, German, Japanese, Dutch or Greek. You can expect to find around 18 betting markets open at any one time, featuring all the main UK favourites, including boxing, golf and badminton, along with US classics like ice hockey and baseball. Football is a key strength here however, with an exceptional range of markets, taking in games from 40 countries across the globe. Fans of live betting can choose from more than 60,000 live events each month, and the app will keep you posted with live updates as the action unfolds. NetBet regularly offers mobile-specific promotions, which can be accessed through the app, or mobile browser. Plus, you can use the app to keep an eye on your betting history, as there’s a handy record of each transaction you’ve made. In general, the app won’t disappoint, but some people have reported problems, including lag and filling in bonus codes. Hopefully with future updates these buggy issues should soon be fixed. Most of the sports at NetBet are covered in its live betting section and you can choose to display the various events in progress depending on your interests. As with most bookmakers, it’s football which commands the best coverage, with all the big tournaments live for in-play bets. If games or events are not available to watch, then NetBet always provides live information to keep their players informed. 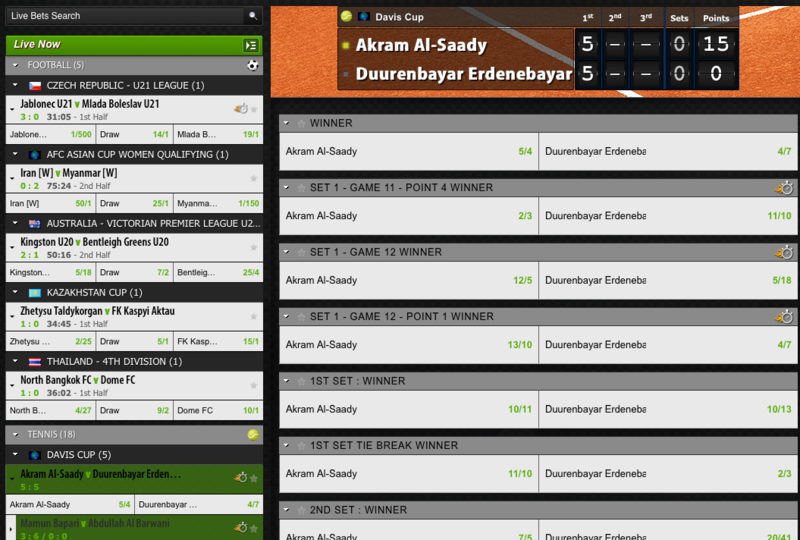 Using the Live Schedule tab, you can plan your bets weeks in advance, or select Live Now to place a stake immediately. Our NetBet review found a generous welcome bonus for new customers, along with a range of great offers for their current members. You can find more details on each by clicking the Promotions tab on their homepage. This is only open to new members, and is triggered when using the code WELCOME50, along with making an initial deposit of at least £50. 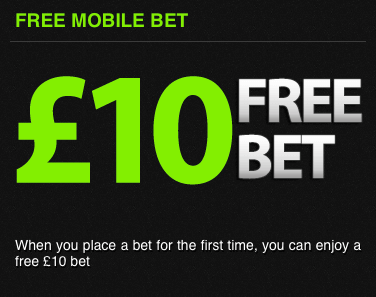 Just for mobile users, this £10 free bet entitles you to a risk-free wager on any one of the 10,000 live events scheduled each month. You’ll need to predict the correct outcome from a set of fixtures to win the Golden Goal promotion. Most leagues and teams are included, from the UK and abroad. There are three grids to choose from; Europe, which pays out £20000 to a single winner, Mini 2, which pays out £1000, and Premier League, which pays out £8000. Each Golden Goal round has its own closing date, at which point a new set of grids is released. 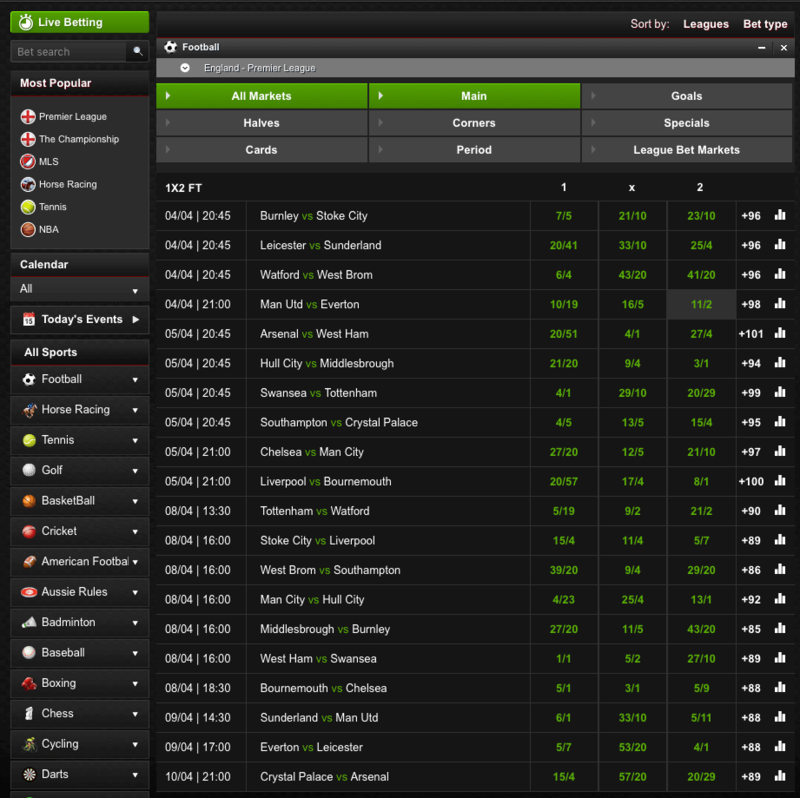 This feature in the NetBet collection can be used in tennis, ice hockey, basketball, football and baseball. Start by signing into your account and placing a 3-fold or more Acca bet on eligible sports. Each selection should be priced at 1/5 or higher to be applied. If you’re a winner, a £5 bet on five selections could end up netting you over £200! This promotion covers all televised Premier League matches. NetBet pays out if your first goal scorer prediction scores the second goal in a match. To take part just sign in to your account, then opt in via the Promotions tab and place a minimum bet of a £5 single on the first scorer. The refund only pays out to a maximum of £25 and this is refunded as free bets. The NetBet Cup is a seasonal competition open to NetBet’s regular players. To be in with a chance of winning the prize, currently a sports car, you’ll need to opt in and place a bet on each day the promotion is active. To add an extra twist, if you fail to place a bet, you’ll be eliminated! The list of players who’ve been knocked out is posted daily, so you can see how many other people are still in the running. Like a lot of companies, NetBet will keep you posted about their latest features and promotions by email. These newsletters can be a useful way of ensuring you don’t miss out, but if your anti-spam filter is doing its job, you are unlikely to ever see them. The best way of ensuring they’re delivered is by adding the NetBet email address; [email protected] to your safe senders list. In our review we found NetBet to have a very efficient payment system, encompassing bank transfers, e-cards, credit cards, e-wallets and other schemes like moneta.ru. They claim to deal with over €50 million of transactions on a regular basis. To make a deposit, members can sign in to their account, click on the Deposit tab and they will be shown the deposit methods on offer. Minimum deposit accepted is £10. Our NetBet review shows that there are plenty of ways to withdraw your winnings from a NetBet account, but the fastest is via an e-wallet service, which usually deliver the funds into your account within two to four days. Credit cards are next, with average pay outs reaching you within four to eight days and finally bank transfers, which can take anywhere between eight and twelve days to arrive in your account. You can put in a withdrawal request by logging into your NetBet account, navigating to the Cashier page and clicking on the withdraw tab. You are able to withdraw up to £100,000 per month, but if you would like to make a larger withdrawal, you can speak to their customer service team for authorisation. Customer support is available between 8am and 11pm British time. You can click on the live chat link to be connected with a team member, or give them a call on 01203 608 6024. Waiting times are acceptable and staff came across as knowledgeable and polite. If your query is less urgent, you can send them an email via the website form found on the Contact Us page. Alternatively, there is a comprehensive FAQ section that is simple to navigate, where you may find the answer to a query. NetBet use some of the most advanced coding technology available to keep their customer’s financial transactions safe online. If you make a deposit using a credit card, the data you provide will be stored on their secured servers, these in turn are guarded by a series of firewalls and security systems. Transactions are processed through WebSecurity Transactions, a major financial agent which has managed around 60 million global transactions to date. NetBet is based in Malta, but regulated and licenced by the UK Gambling Commission. This obligates them to comply with the commission’s rules on gaming software standards, and provide their customers with a fair and transparent gambling experience. With a full sportsbook and an equally large casino area, NetBet is a good choice for people who enjoy both acctivities, or appreciate the variety. They have an impressive market selection, a solid in-play feature and a mobile app that ensures a smooth experience across the different platforms. The addition of strong customer support, coupled with a user-friendly site and robust security, make this bookie a solid all-rounder.